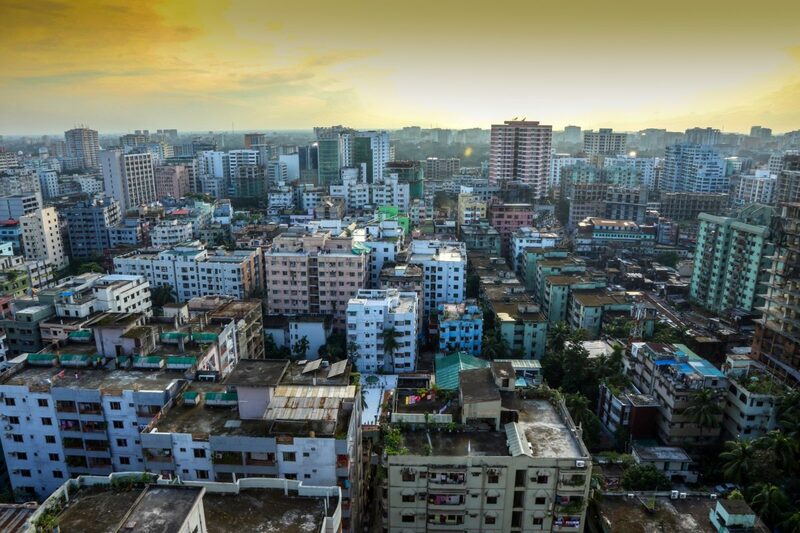 Bangladesh announced plans to install around 1.6 GW of solar capacity until 2021 to meet its growing energy demand. The 28 MW site is the first large-scale project to go online. Chinese-based solar module manufacturer, JA Solar Holdings Co. Ltd made an announcement regarding the supply of its modules to Bangladesh’s first large-scale solar farm. The plant is already completed and came online this September. According to the information provided by JA Solar, the new solar plant has a system rating of 28 MW. It is located in the southernmost point of the country, between Technaf, a sub-district of Cox’s Bazar in the Division of Chittagong, and Bangladesh’s largest river, the Kaladan River. Company information suggests that the 200,000 citizens in the region are experiencing frequent blackouts as a result of energy poverty. The new solar plant could cover 80% of the region’s electricity demand. The reduction in CO2 emissions over the next 20 years, meanwhile, is estimated to be around 400,000 tons. Technaf Solartech Energy Limited (TSEL), as the project is called, is the first plant to be completed under Bangladesh’s 1.6 GW solar scheme, which was announced last year. According to an earlier statement issued by Proinso, issued in July, project funding was secured through debt finance by Standard Chartered Bank (Bangladesh and UK) and One Bank (Bangladesh). PIDG company GuarantCo, was also said to be working with the project parties to be able to provide an unconditional credit guarantee for over 50% of the project debt. Resulting from Bangladesh’s rapid economic growth of around 7% year-on-year, the country is expected to face rising energy demands. To date, installed generation capacity is 16 GW, but demand could surpass 34 GW by 2030. To further allow the economy to grow unimpeded by energy shortages, the government vowed to boost the energy sector with $70 billion in investments. While the sector is currently dominated by gas-fired facilities, the aim to transition the sector to include 10% renewable energy resources by 2020.